Work. Play. Dine. Step out and explore all that AQUA has to offer. 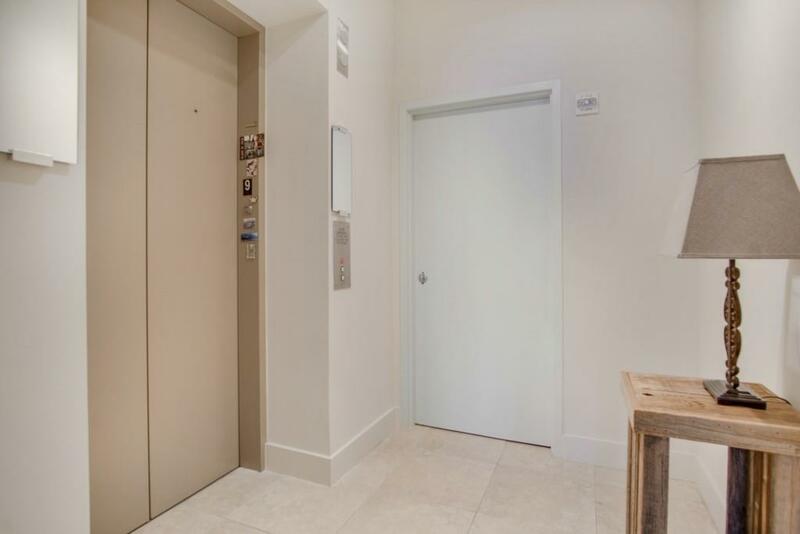 A spacious true one bedroom, the building offers premiere privacy as the elevator opens directly into your private vestibule. 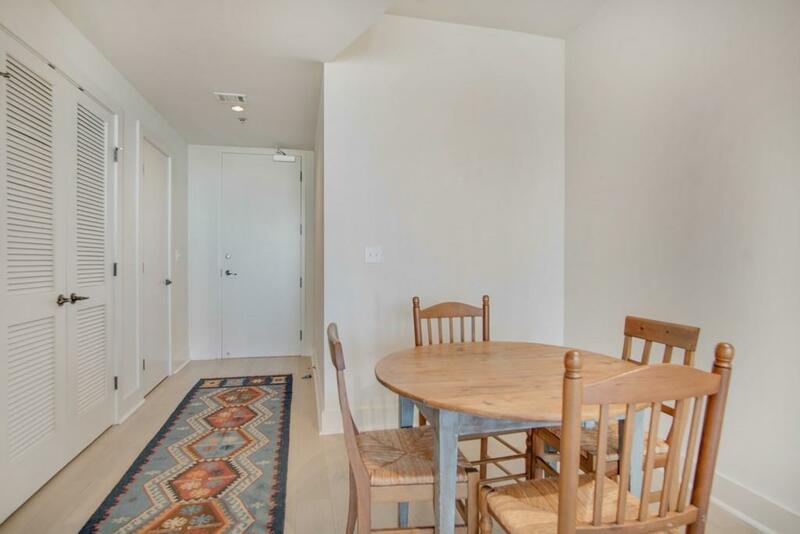 Enjoy a renovated unit that you wouldnt believe with a slightly different furniture configuration you can comfortably hold 20 guests or venture down to the clubroom. 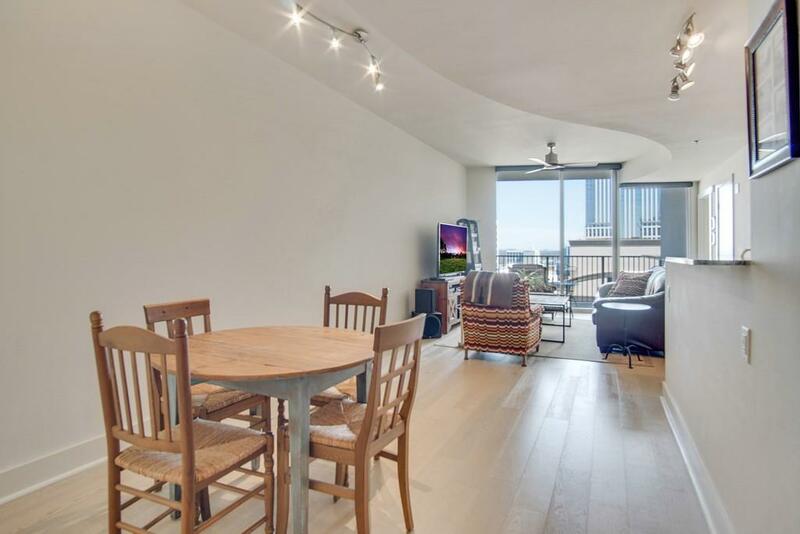 Cuddle up with a book and enjoy your enclosed balcony. You can watch the world go by or enjoy the occasional fireworks show with a Piedmont Park & Stone Mountain view. 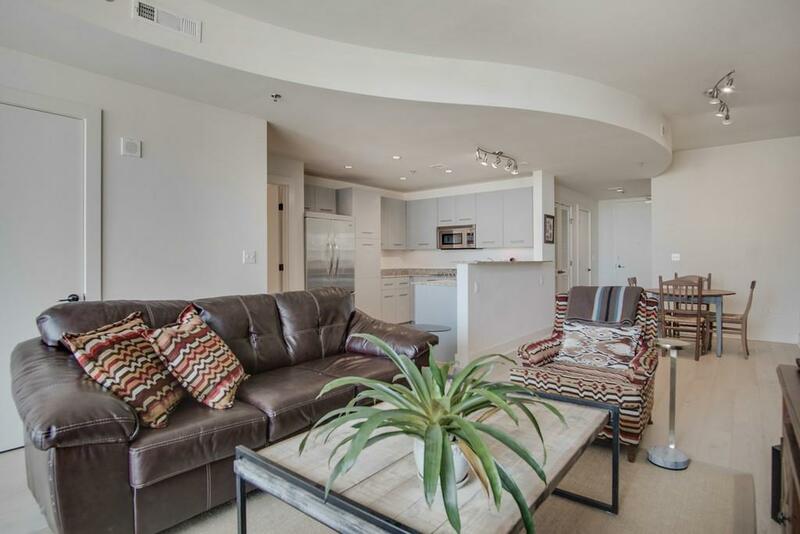 Experience Midtown living at its best!